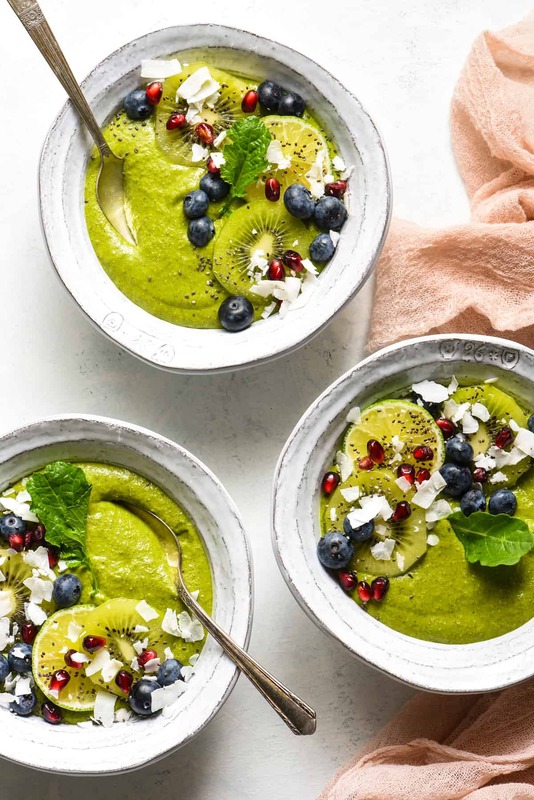 This Citrus Zing Green Smoothie Bowl is a fresh, brightly-flavored green smoothie packed with nutrients and topped with your favorite garnishes! Naturally gluten free, dairy free and vegan. I hopped over to Germany last weekend for a few days. My husband works for a German automotive supplier, so he’s there frequently for meetings. I decided to tag along before his meetings began and explore a new-to-me country. We spent three and a half days walking all over Munich and Frankfurt, driving on the Autobahn, seeing the most amazing public gardens and architecture, and eating and drinking, of course. Some of the food was very good, but oh so heavy. And there were hardly vegetables in sight at many of our meals. We definitely had our fill of sausages, meat, potatoes, cabbage, pretzels and beer while were there! As soon as I got home, my first priority was to get as many fruits and vegetables back into my system as possible. 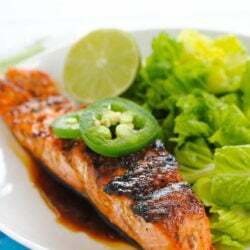 My body was feeling a little depleted, really, and I knew that all the nutrients and vitamins from fresh produce would help. 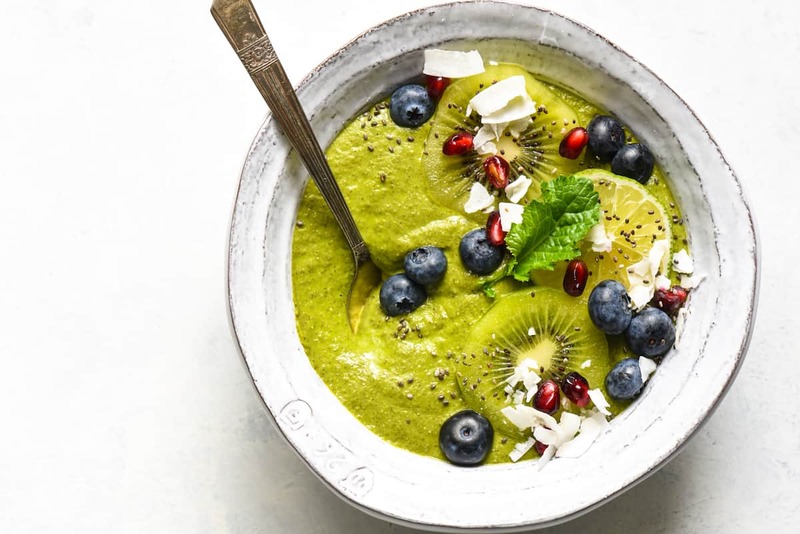 Enter this Citrus Zing Green Smoothie Bowl. It starts with a base smoothie of nutrient-dense baby kale, banana, pineapple, lime juice and orange juice, and a good dash of fresh ginger. This is just the base – feel free to add oats, protein powder, chia seeds, etc., based on your dietary preferences. 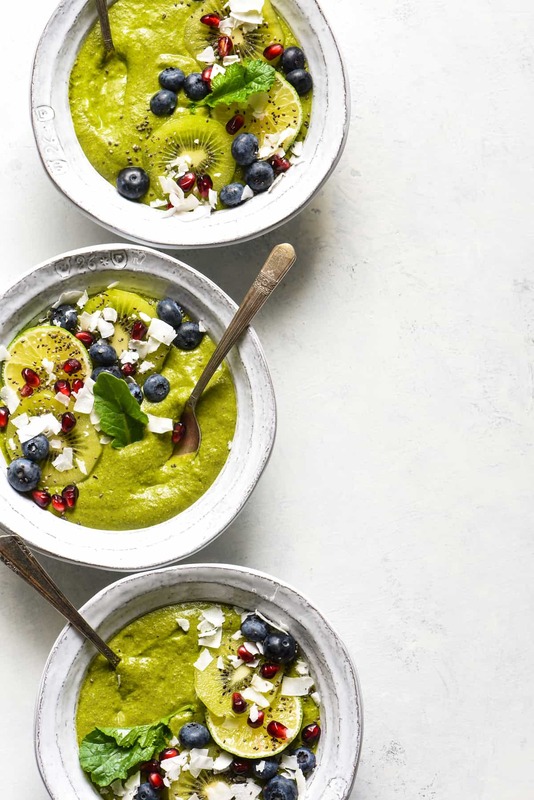 While this smoothie can certainly be poured into a glass and enjoyed as a drink, smoothie bowls are just too beautiful to resist. I topped this one with blueberries, sliced kiwi, coconut flakes, chia seeds, a lime wedge for even more citrus zing, and pomegranate arils (I’ve just noticed pomegranates back in stores for the season!). 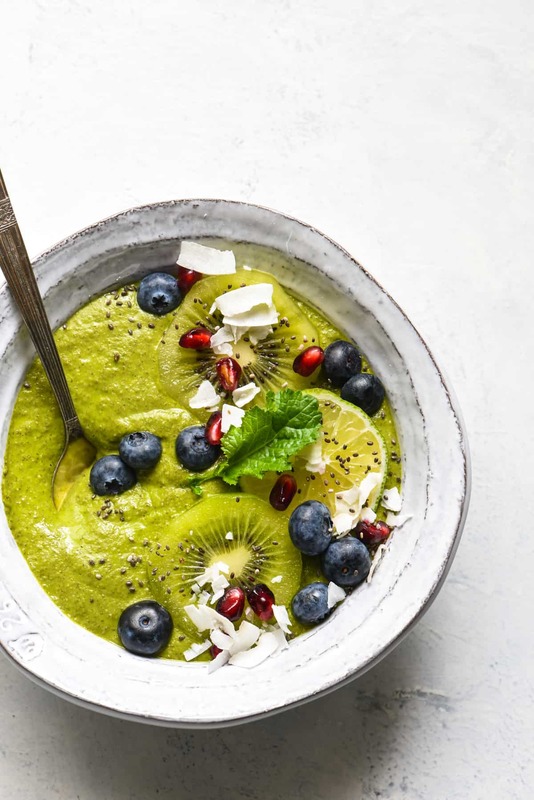 The biggest component of this Citrus Zing Green Smoothie Bowl is the kale, and you want to be sure you’re using the best. I like to use organicgirl 100% baby kale. 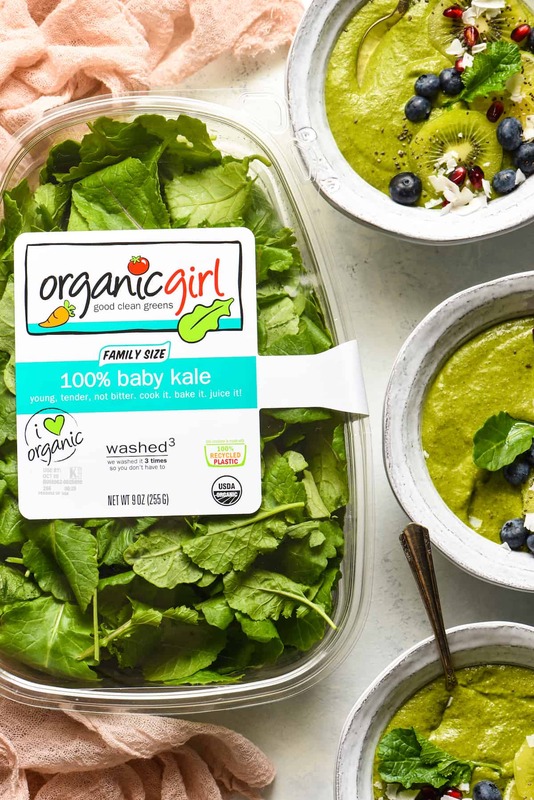 Organicgirl chooses young and tender baby kale that has all of the superfood nutrition of standard kale, in a super conveneient, ready-to-use format perfect for salads, pastas, soups, juices and smoothies. Kale yeah! To learn more about organicgirl, be sure to connect with them on Instagram, Facebook, Twitter, and Pinterest. In blender, combine banana, kale, pineapple, ice, orange juice, lime juice, ginger and agave, if using. Blend until smooth. 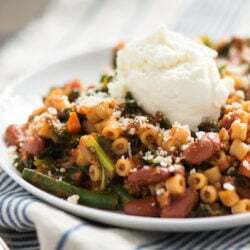 Pour into bowl and top with desired garnishes. Serve immediately. Home Chef Tip: Starting with a frozen banana and pineapple gives you a nice, thick smoothie suitable for a smoothie bowl with toppings. You can also use a regular banana and a pineapple; your smoothie will just be thinner. My husband is right there with you, Susan. He thinks green smoothies are too savory, and I can totally understand that. To each their own. Enjoy the new brewery!